Will Microsoft Acquisition Change Mojang Games? With the founders cashing out, fans of Minecraft and other Mojang games wonder if the experience they love will be fundamentally altered. A joint statement from Microsoft and Mojang, the game development company behind Minecraft, confirmed a huge acquisition deal. However, some of the key members of the Mojang team are not staying on with the company. 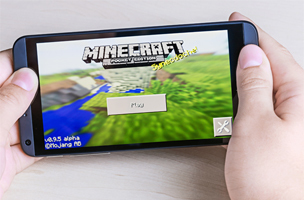 “Under the terms of the agreement, Microsoft will acquire Mojang for $2.5 billion. Microsoft expects the acquisition to be break-even in FY15 on a GAAP basis. Subject to customary closing conditions and any regulatory review, the acquisition is expected to close in late 2014,” the official Microsoft release reads. Markus ‘Notch’ Persson, creator of Minecraft and founder of Mojang, posted to his own website that he will only be staying with the company until the deal is complete. Persson cited a growing disconnection from his fans, and the pressure associated with being such a highly visible figure in the games industry. Mojang’s post also notes that two of the other founders will be stepping down. Minecraft fans are worried that the Microsoft acquisition will result in fundamental changes of their beloved games. However, both Mojang and Microsoft say this won’t be the case. 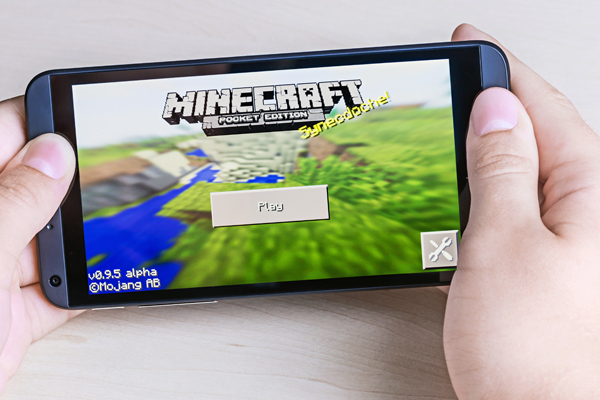 The main speculation is that Microsoft has made this purchase because it wishes to expand its presence in the mobile market, since Minecraft is already available on multiple platforms including iOS and Android. Digital marketing and mobile gaming are projected to rise in tandem at a very healthy rate in the coming years, so it seems like a great investment.